Google Panda 25 may be updated today >> I have analyzed some noticeable changes in the traffic and ranking of many accounts since 18th Feb. The traffic was low and the ranking also dropped since the 24th panda update . Now suddenly traffic and ranking have increased to a certain extent which might be a signal for Panda 25 . I confirmed with other webmasters about traffic and ranking in the search Engine ranking pages (SERPs), as expected things are improving. Mozcast shows unusual temperature whenever there is some changes in Google, referesh or updates. It showed 78 degrees which is high, on 18th February which means there is such a possibility. 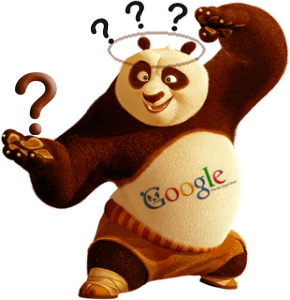 Guys get ready to face Google Panda 25!!!! !